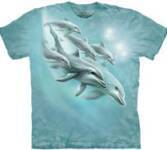 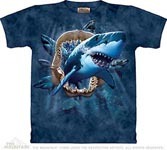 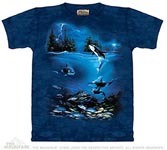 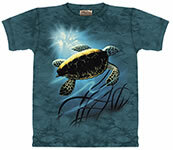 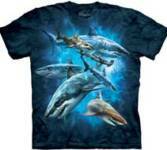 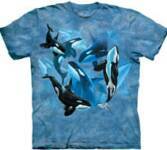 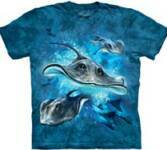 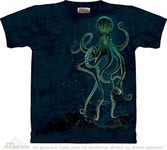 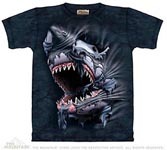 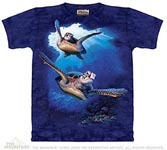 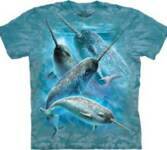 Click on the aquatic t shirt for a full size view and price and purchasing options. 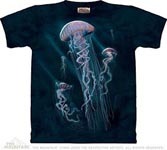 Large images open in a new window. 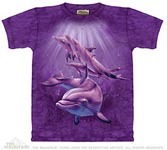 So close the ones that don't interest you to return to this page or you can leave them open for further viewing later.